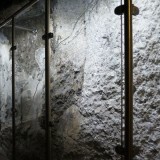 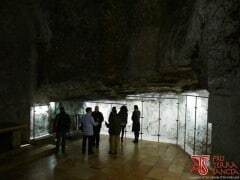 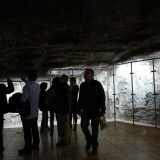 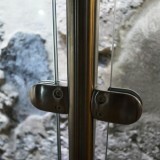 home / Multimedia / The Holy Land in news / Holy Sepulchre: New protection for the frescoes in the Chapel of .. 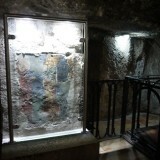 The Chapel of the Finding of the Cross, located below the Chapel of Saint Helena, is the deepest point at the Church of the Holy Sepulchre, where, according to tradition, Empress Helena found the cross of Christ, together with the nails and the titulus, the inscription showing the conviction in three languages. Now a new protective measure allows the thousands of pilgrims that arrive at the chapel every day to see part of the 12th Century frescoes that are kept here. 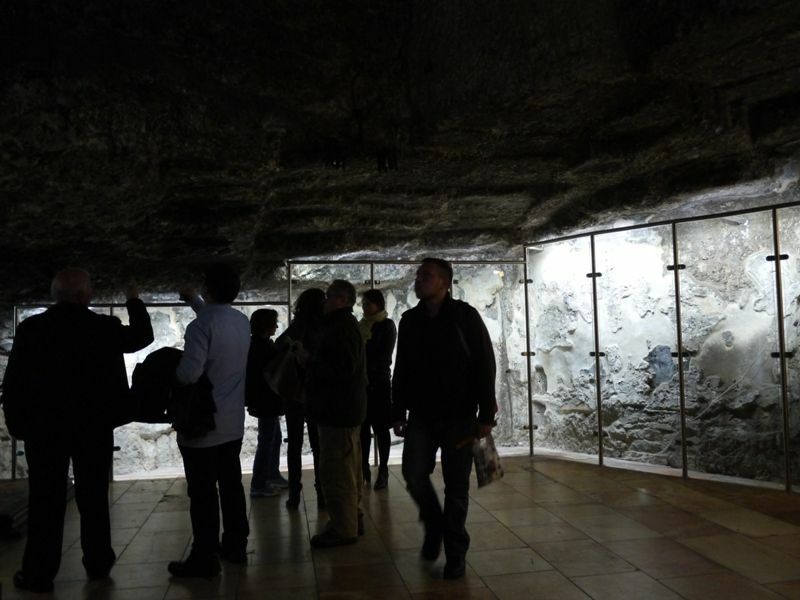 This is part of the project called: “Holy Sepulchre: Centre of the World”, supported by the Association pro Terra Sancta and focused on preserving and enhancing this place, the cornerstone of Christianity. 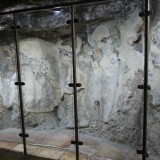 The walls of the chapel have weak traces of frescoes that have been badly damaged by humidity, the smoke from candles and the wear and tear throughout centuries. 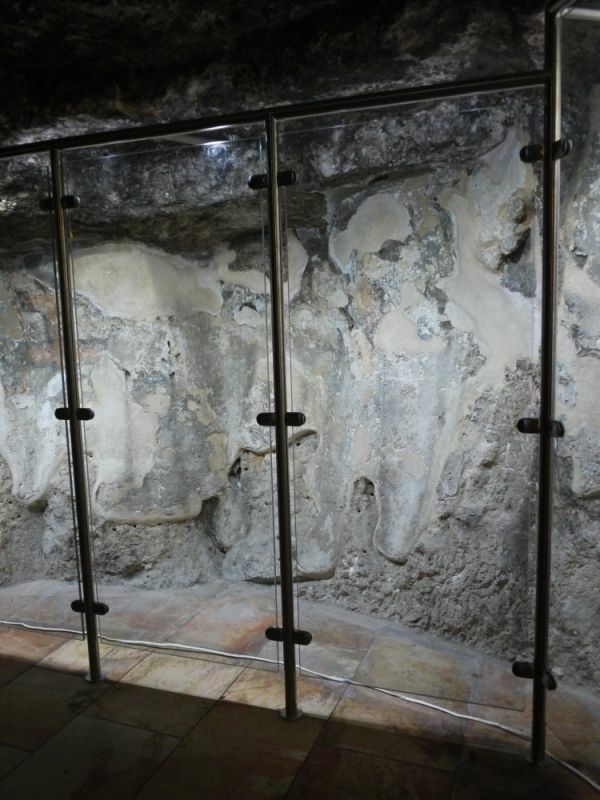 In the 1970’s some protective work was undertaken to avoid further damage being caused to the frescoes by the worship of the pilgrims. 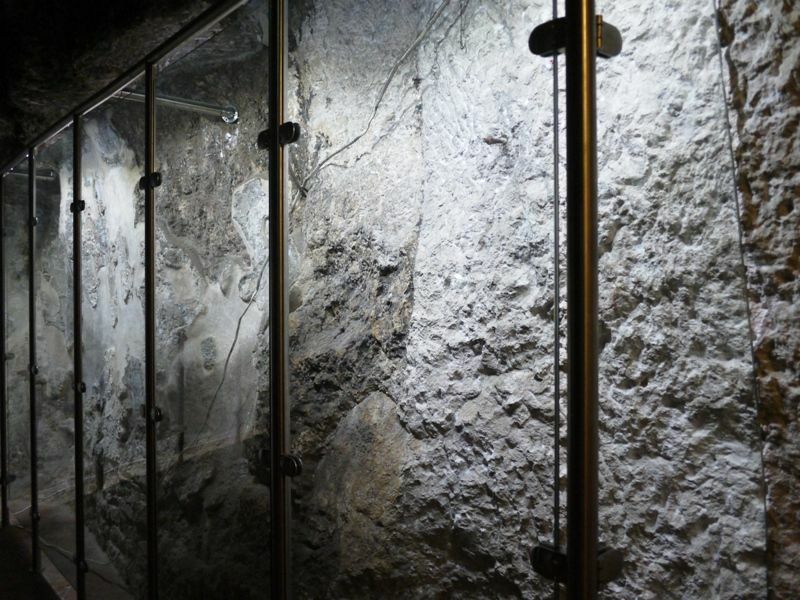 However, this protection was not effective, as it showed two main problems: there wasn’t an adequate ventilation of the walls and it made it difficult to clean the area beyond the barrier. 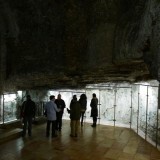 By request of the Custodian of the Holy Land, the Custody’s Technical Office has received many proposals, and after having considered the different options, it has organised the implementation of the project proposed by Mr. Filippo Stoppa, an engineer from Padova, considered by the Custody of the Holy Land as the most suitable one. 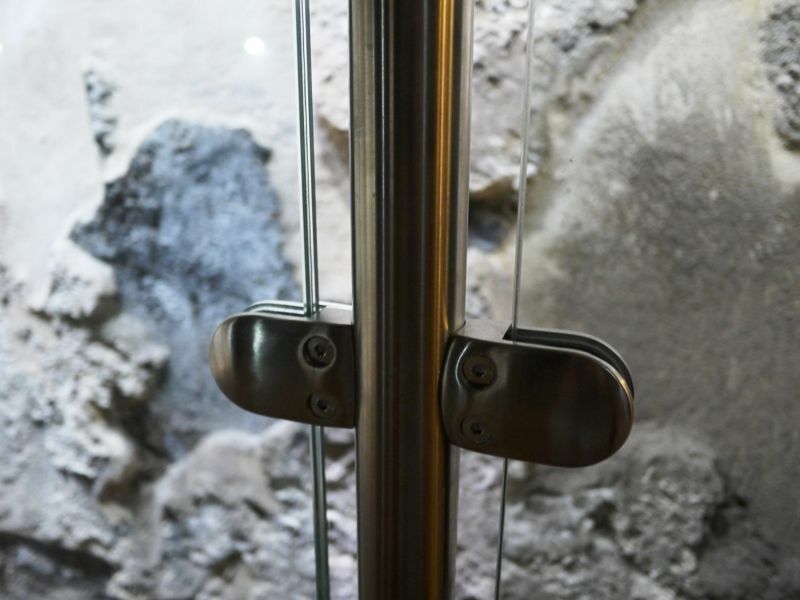 The structure in stainless steel, with integrated illumination, has been provided by the German company Q-Railing, and has been installed by technicians of the Custody’s Technical Office and by volunteers of the Association Romano Gelmini. 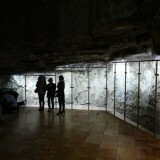 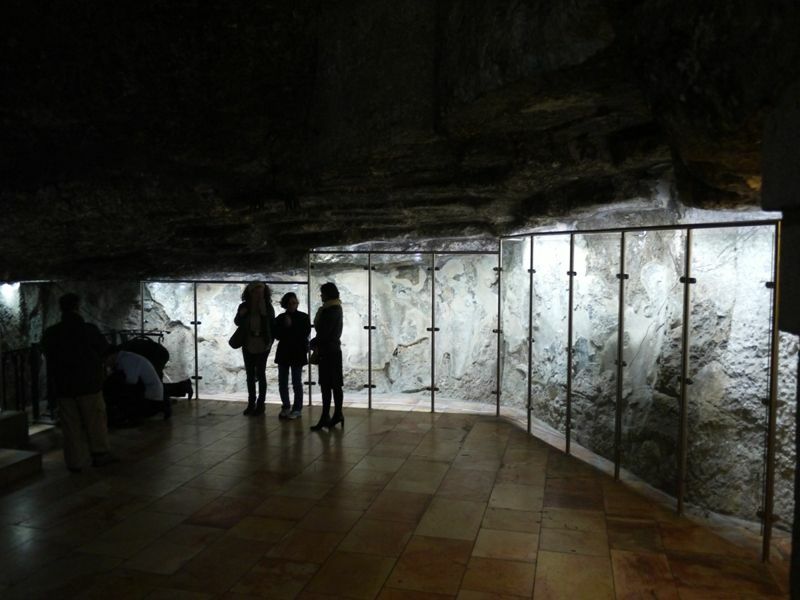 The glass walls have been provided by and installed by a local artisan, Amer Kawasmi, who has been collaborating for a while with the activities of the project “Jerusalem Stones of Memory”, supported by the Association pro Terra Sancta. 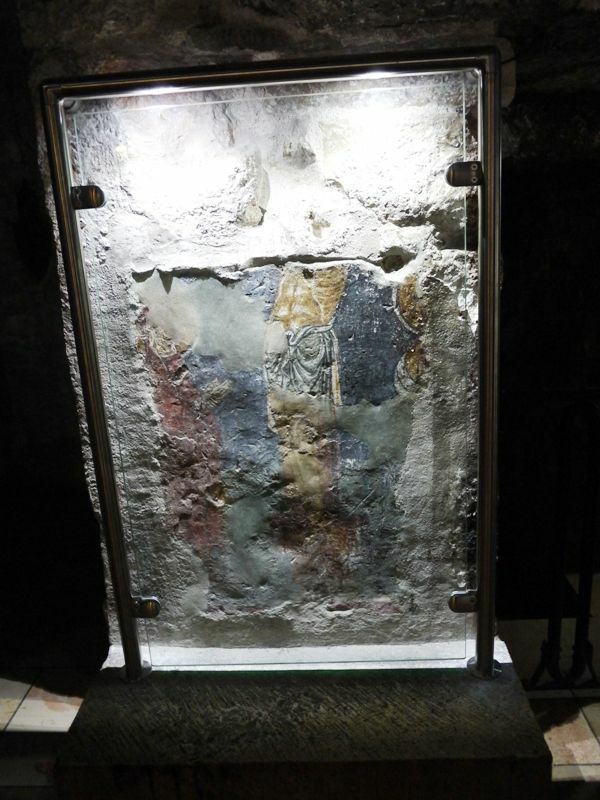 The chapel has now been completely finished and the new protection, apart from being visually attractive, will allow a better ventilation of the frescoes and make it easier to clean and maintain the whole area. 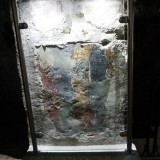 The Holy Sepulchre needs constant restoration and maintenance work. 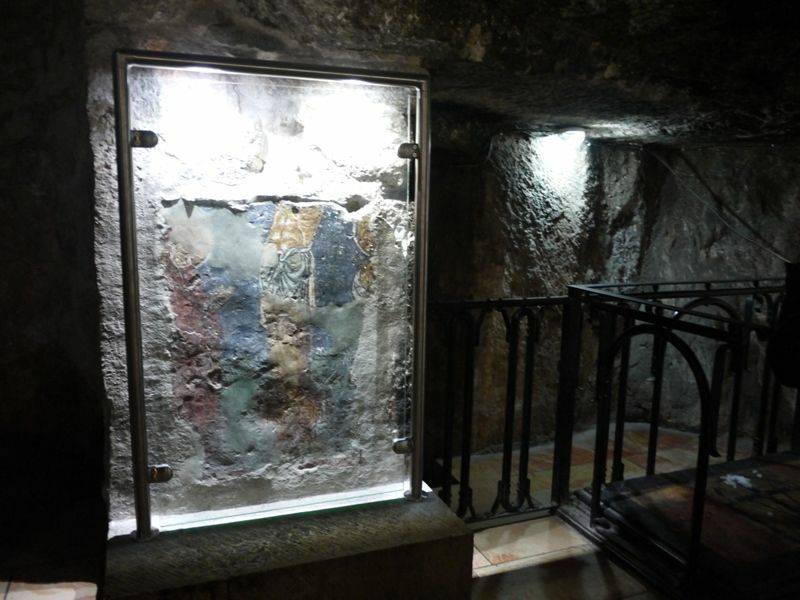 Please make a donation to help the Franciscans of the Holy Land to preserve it for both the believers of today and for the future generations.